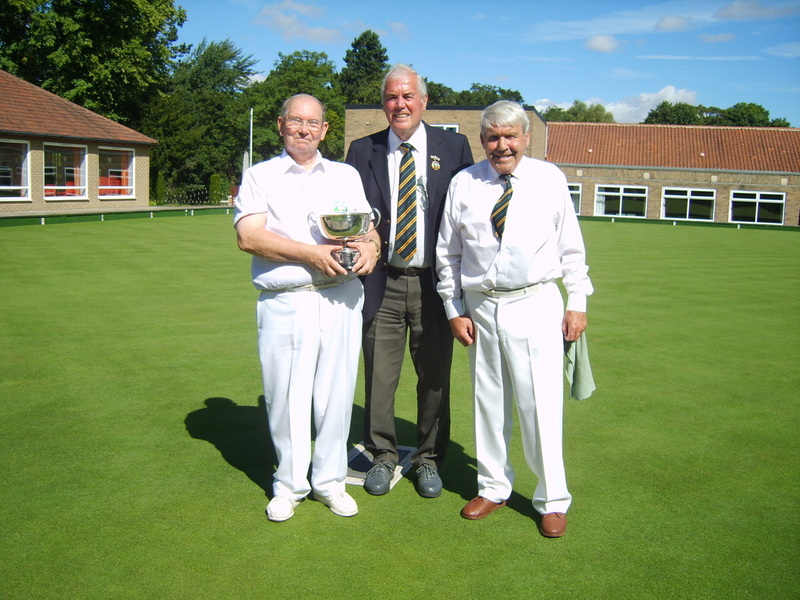 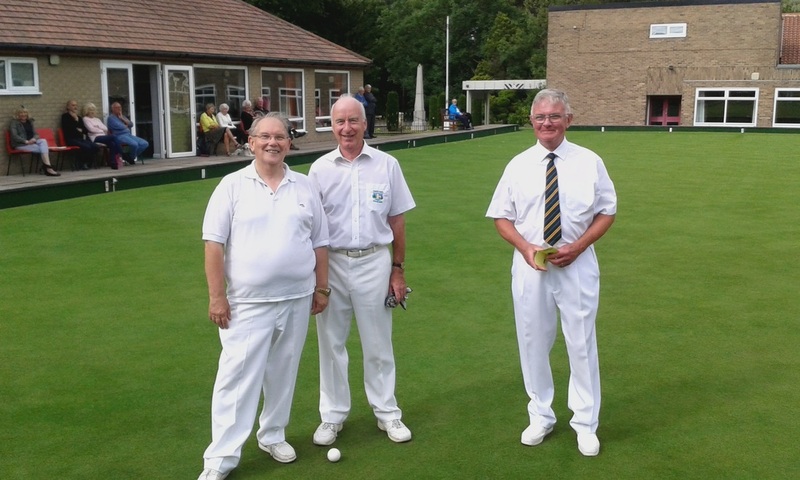 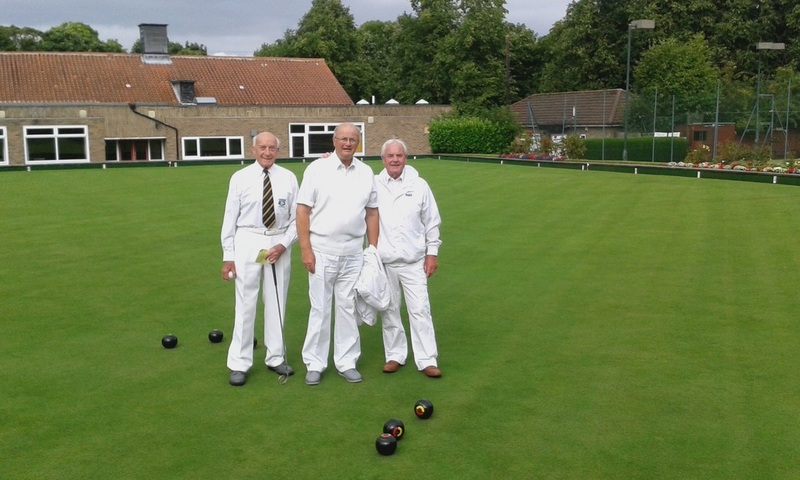 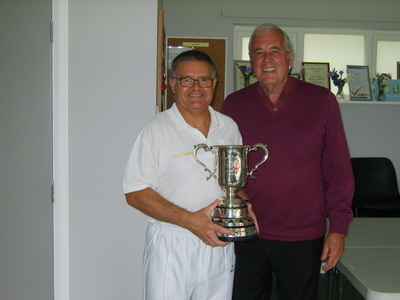 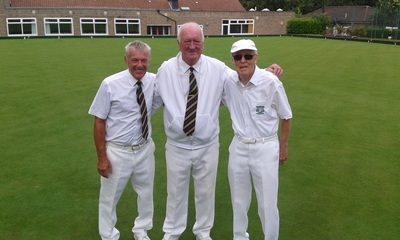 ​The Final of the Men's Championship was held on Sunday Afternoon 14th August 2016 between Richard Varley and David Morrison. The small crowd were treated to a superb display of bowling from both players with David emerging as the winner. The trophies were presented by the Men's Vice President, Graham Lord. 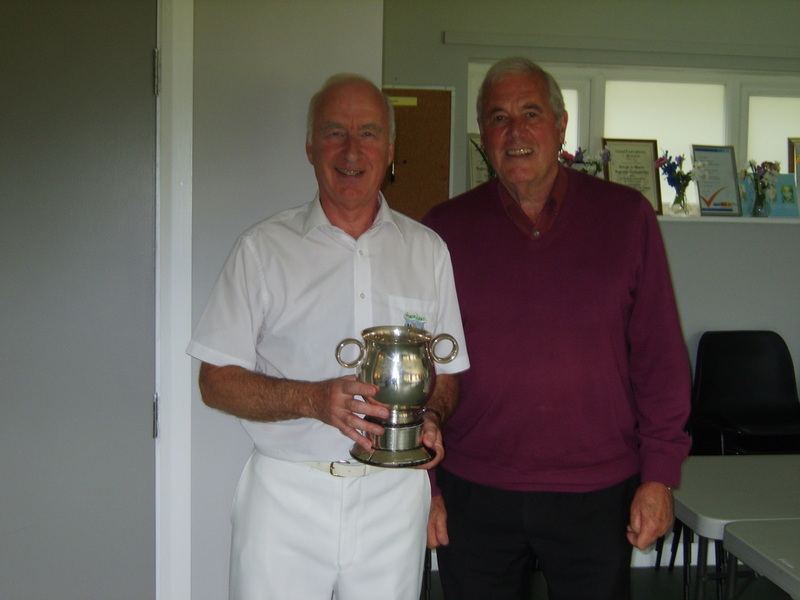 The final of the 4 wood handicap was played on Wednesday 24th August 2016 in glorious sunshine.​ The final was contested between David Crozier and Sandy Christie. 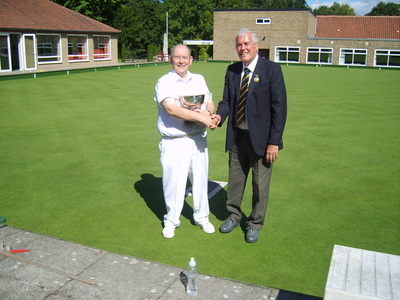 David emerged as the winner, perhaps being some compensation for his defeat in the 2 Bowl Final. 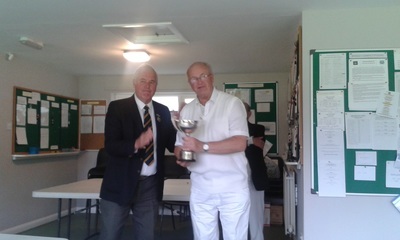 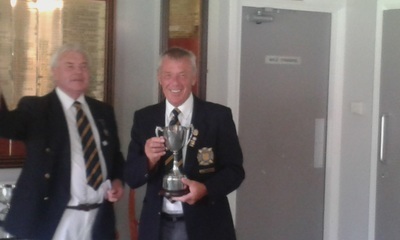 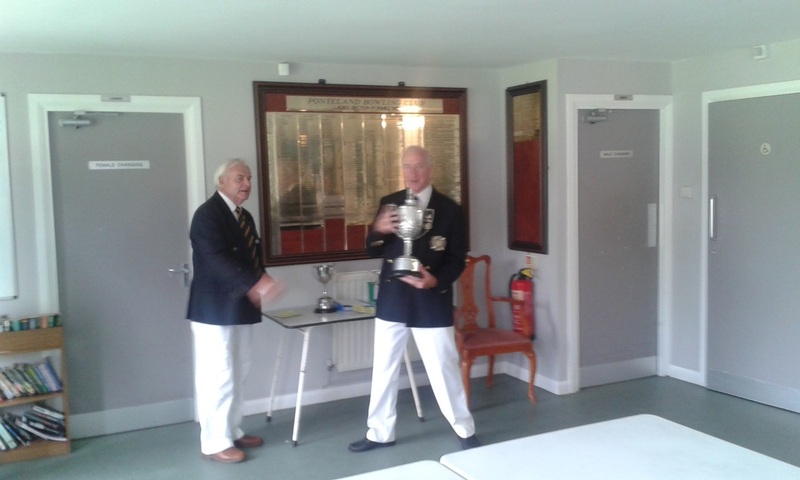 The Men's Vice President, Graham Lord presented the winners trophy.